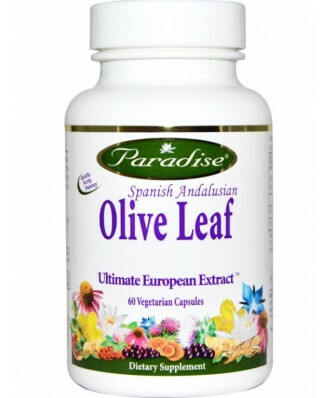 Paradise Olive Leaf is a concentrated extract of the highest quality nature has to offer. 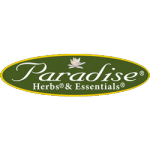 Using 100% natural extraction method the true essence of the whole herb is captured, therefore retaining all of its active and synergistic constituents in a truly potent holistic full spectrum form the way nature intended. Studies show Olive Leaf has many health supporting properties and is widely used for its antioxidant and immune supporting activity. 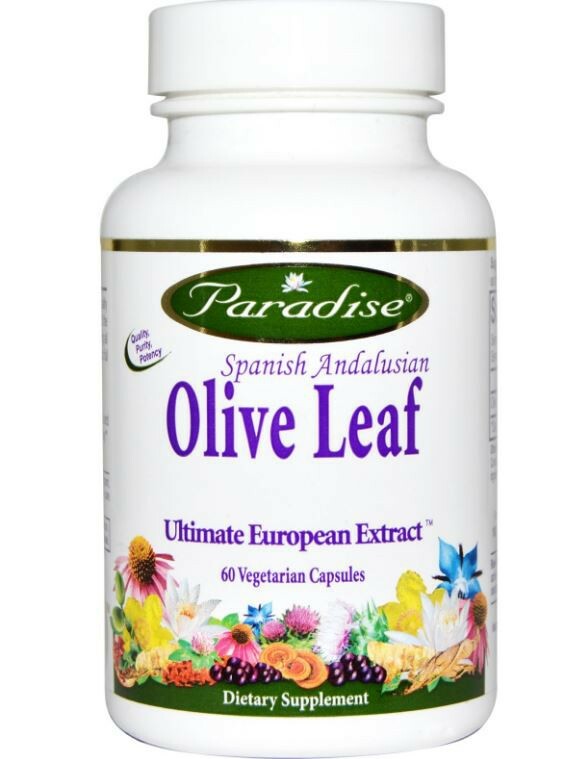 Paradise Olive Leaf is a concentrated extract of the highest quality nature has to offer. Using 100% natural extraction method the true essence of the whole herb is captured, therefore retaining all of its active and synergistic constituents in a truly potent holistic full spectrum form the way nature intended. Studies show Olive Leaf has many health supporting properties and is widely used for its antioxidant and immune supporting activity. 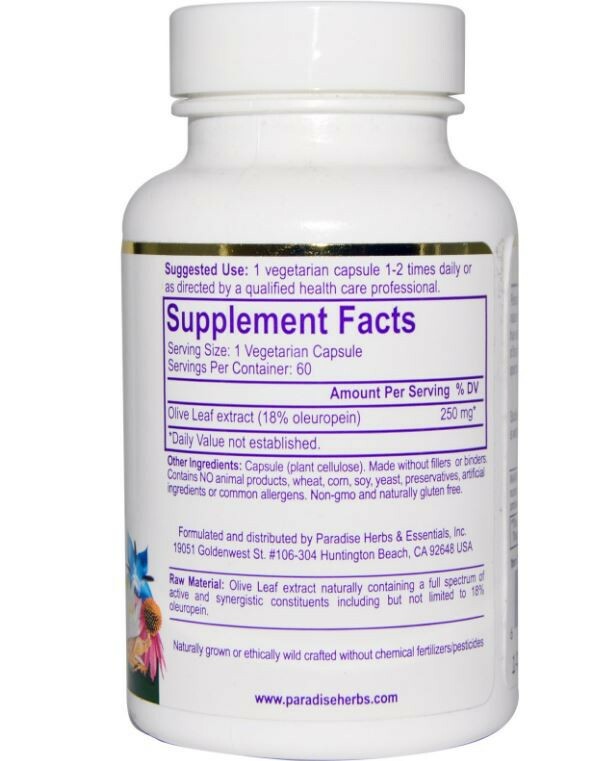 1 vegetarian capsule 1-2 times daily. Keep in a cool dry place, out of the reach of children. If pregnant, nursing or using any prescription medication, consult your health care professional before using this product.